A loving mum-of-two has died just days after being diagnosed with terminal stomach cancer. 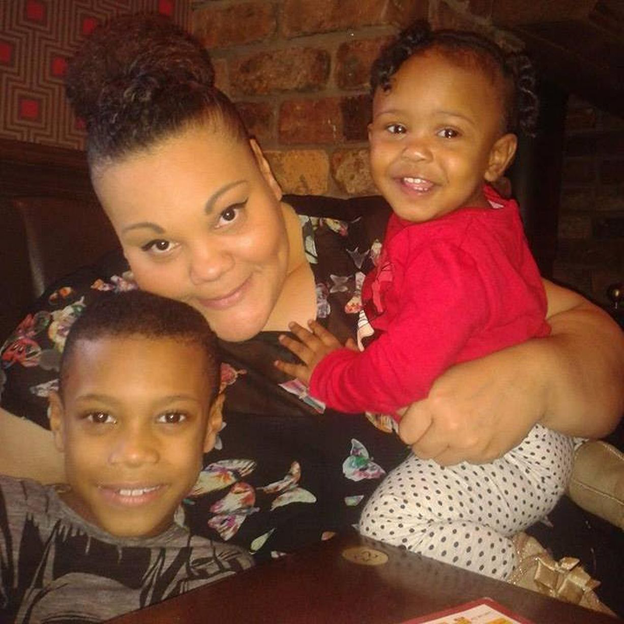 Crystal Chambers, from West Bromwich, had visited her doctor and hospital several times in the last two years, but was only diagnosed three weeks before her tragic death, aged just 32. Medics at Sandwell Hospital told her to prepare for the worst after it was found the cancer had spread to her lungs and bones. Three days later the single mum was given just 48 hours to live and told she should say her goodbyes to her beautiful seven-year-old son and two-year-old daughter. Yet determined Crystal survived for another three weeks to spend precious extra time with her family, but sadly passed away in her mother Sandra’s arms on October 15. 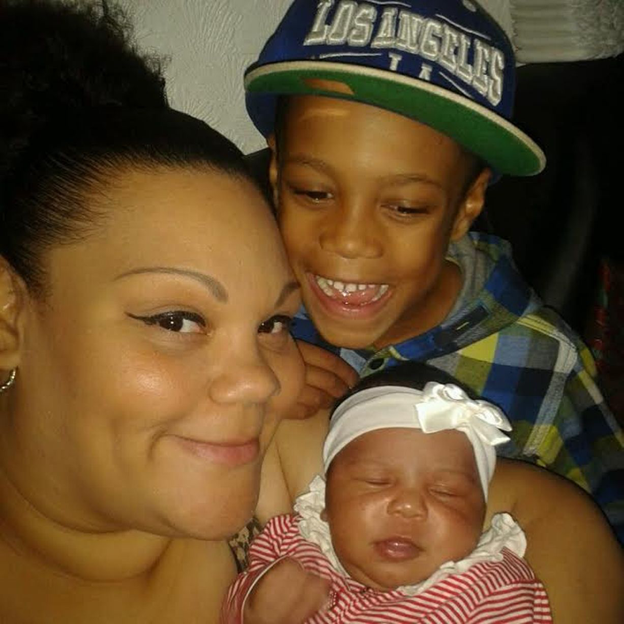 Now a group of family and friends, including Marcella Conner, are raising money in her memory, to help directly secure her children’s future. The fundraising page includes a poignant video. “Crystal was utterly devoted to her two children,” said Marcella, aged 31 and from Stratford-upon-Avon. “They were her whole world, everything she did was for them and to show them how much their Mummy loved them. 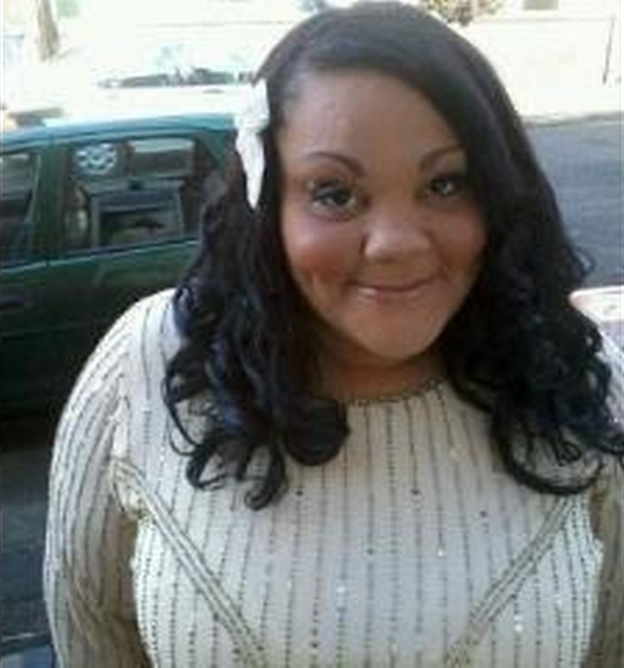 “Crystal was very bubbly, softly spoken and kind-hearted. She would help anyone in need. Crystal had visited her GP surgery and local hospital several times in the last two years, but remained undiagnosed until weeks before her death. A memorial fundraising page on Flendr has already raised more than £4,000, which will go towards building a vital extension on Sandra’s two-bedroomed home to accommodate Crystal’s children. Marcella added: “Sandra and Crystal have all done so much for people. The night that she died my heart broke for her mum and her children. “They are the kindest and sweetest family, so I just thought it wasn’t good enough. “We decided to get the page going, with Sandra’s consent. “Crystal’s brother still lives at home and is in full-time education. “We would love to build an extension on her home to give bedrooms for her two beautiful children. “I couldn’t even imagine what it would be like, and knowing the family and how kind they are just really struck a chord with me. Donate to Crystal’s fund-raising page here.